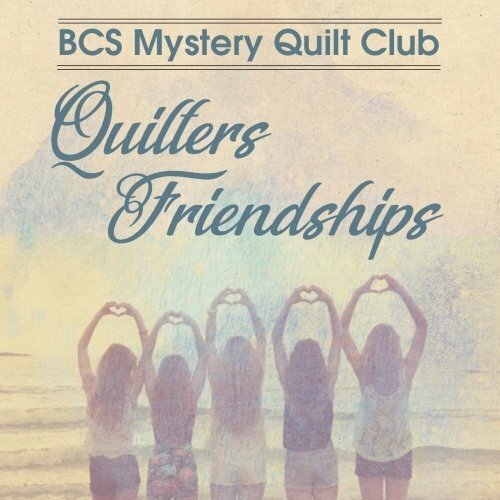 This mystery quilt designed by Border Creek Station will be presented by Carrie over 8 months. Fabric requirements will be provided and discussed at the first meeting. You will have an option to do a twin (70” x 98”) or queen (104” x 104”) size and there are 3 bonus patterns which you’ll receive for free during the program! Monthly pattern fee for months 1-8 will be $3 each month.